Around here, a lot of people claim to have “the best chili recipe”. We’ve all heard somebody bragging about how their chili is better than anybody else’s. Here is the opportunity to prove it, and at the same time make a real difference in our community. It is time for the Bridge City Project Chili Cook-Off on Friday, January 25 from 4:00 pm to 9:30 pm in downtown Texarkana. 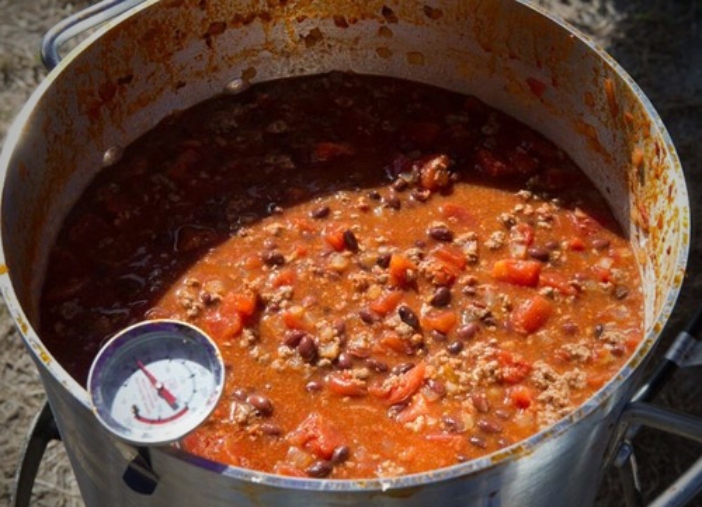 The Chili Cook-Off is designed to be a challenge to community leaders, government officials, and residents to raise awareness and funds to reach out to a segment of our community who are most in need. The Chili Cook-off will be in downtown Texarkana in the lot across from the Salvation Army Center of Hope located at 400 E. 4th Street in Texarkana Arkansas. Admission to the event is free and the entry fee to compete in the cook-off is only $25. Contestants are asked to make enough chili for 50 sample servings (if there are any leftovers they will be given to the local shelters). The Theme this year is “Chili through the Decades”. Please pick a song that you can incorporate chili into the title and decorate your space based on the decade that song was released. Example: “Oh Lord won’t you buy me a bowl of chili” and decorate based on the 1970s. The award categories are Best in Texarkana, Best Theme, and of course, People’s Choice. 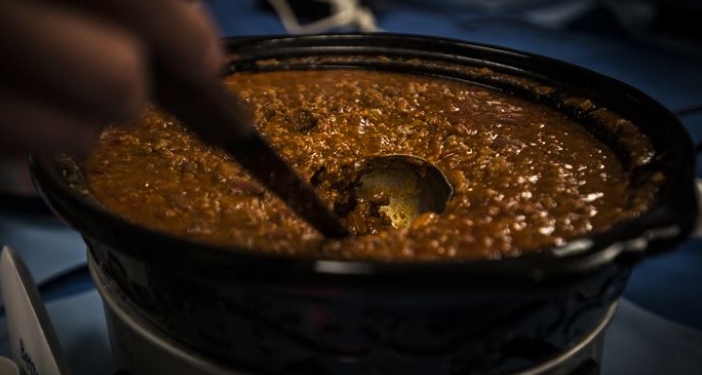 This Chili Cook-Off gets me really excited for the Bridge City Project event, bringing back memories of the longtime gone, “Horned Hog Chili Cook-Off”. That annual event was so much fun for the community back in the day, and just sort of faded away when Texarkana lost their Jaycee chapter. I would love to see this part of the Bridge City Project grow into one of the largest food competitions in the area. So, enter a team today, then challenge everybody you can think of. Prove you have the best Chili in Texarkana! For more information to enter, call 630.796.1021. The event will also feature fireside chats, a raffle of a Yeti Cooler, live music, and a special showing of the movie “Same Kind of Different as Me“. Please join us for a night of fun and awareness!